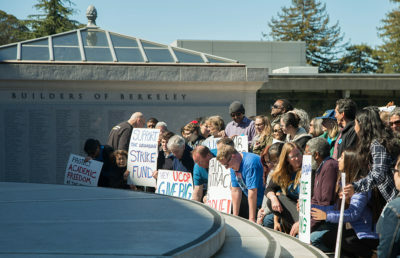 The rally, organized by the East Bay Coalition for Public Education, was a legislative advocacy trip, according to Smith McDonald. Several of the 18 Alameda County school districts were present, despite some of the districts being on spring break, according to Smith McDonald. The Berkeley Unified School District recently passed a resolution stating that “full funding of public education must be a top priority of the California State Legislature and of the Governor.” The resolution further urges the governor and Legislature to support wages that fit California’s high cost of living. 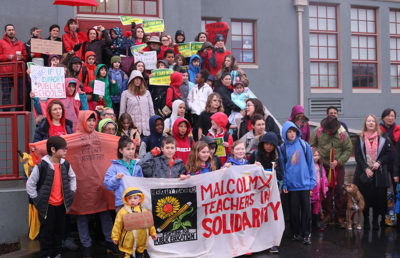 Smith McDonald added that the ralliers also spoke with legislators about AB 39, which “calls for significant funding in schools,” and allows for larger base grants. The school district has not yet taken a position on the Assembly bill, according to the Berkeley school district spokesperson Charles Burress. “California ranks 45th nationally in the percentage of taxable income spent on education, 41st in per-pupil funding, 45th in pupil-teacher ratios, and 48th in pupil-staff ratios, and K–12 public school funding in this state has not substantially increased, on an inflation-adjusted basis, for more than a decade,” the bill states. 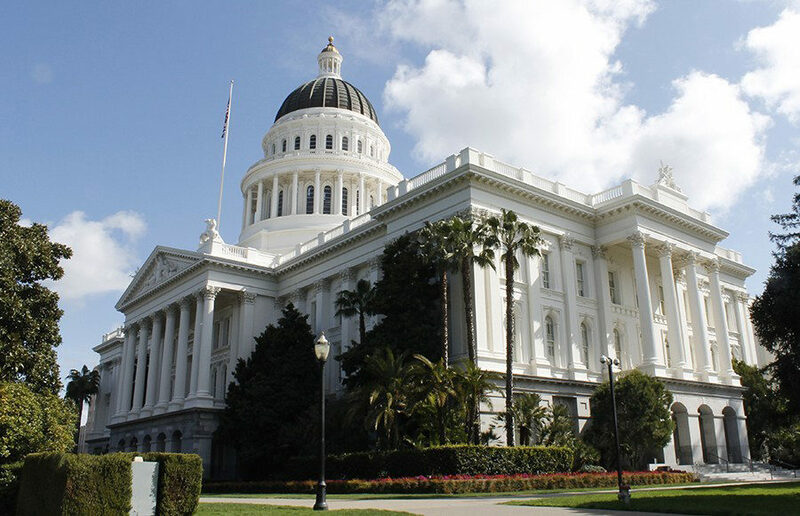 State Sen. Nancy Skinner, D-Berkeley, alongside Assembly members Buffy Wicks, D-Oakland, and Rob Bonta, D-Alameda, introduced SB 37 in a press release Monday. The Senate bill would increase the tax rate on the top 0.2 percent of large corporations in California to create more revenue for child care, schools and higher education. With the 40 percent federal corporate tax cut in 2017, companies that do business in California have $13 to $17 billion that previously would have been transmitted to the IRS, according to the press release. With the bill’s new changes to tax rates, there could be an increase of $2 billion annually. SB 37 comes after the Berkeley school district’s $2 million budget cut for the next school year. Contact Brennan Havens at [email protected] and follow him on Twitter at @BrennanHavens.